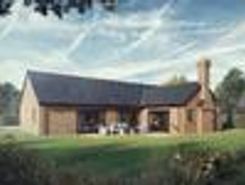 FOLLWELLS ARE PROUD TO OFFER FOR SALE BRAND NEW HOMES BY DLUX DEVELOPMENTS. 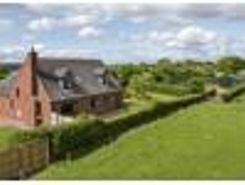 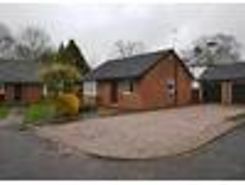 This exclusive site of just five houses is situated by the Shropshire Union Canal on the outskirts of Market Drayton. 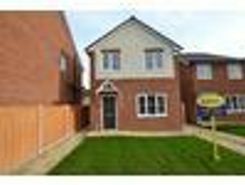 All with superb luxury open plan living accommodation. 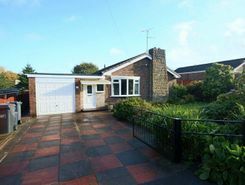 I am the one and only, Nobody I'd rather be A three bedroom, newly built bungalow with detached garage set on a plot of almost 1/2 an acre with detached double garage. 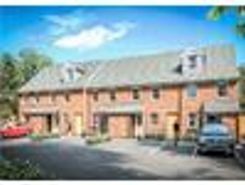 All of this on the prestigious new development, The Mynd, in Norton in Hales, Champion of Champions of Britain in Bloom. 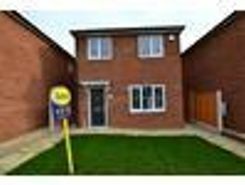 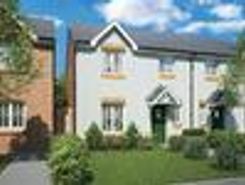 HELP TO BUY AVAILABLE LAST PLOT REMAINING - CALL NOW TO ARRANGE A VIEWING - Ring Barbers now for the perfect opportunity to purchase a NEW BUILD DETACHED THREE BEDROOM HOUSE - this select development is situated in a HIGHLY SOUGHT AFTER part of Market Drayton. 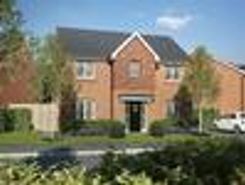 SOLD BY BARBERS - THE PRIVET NEW BUILD DETACHED THREE BEDROOM HOUSE - this select development is situated in a HIGHLY SOUGHT AFTER part of Market Drayton.